Dayton, Washington for 130 years! Visit Dayton, WA for the 2018 Columbia County Fair this September 7-9. Celebrating the 130th year of Fair & Rodeo. 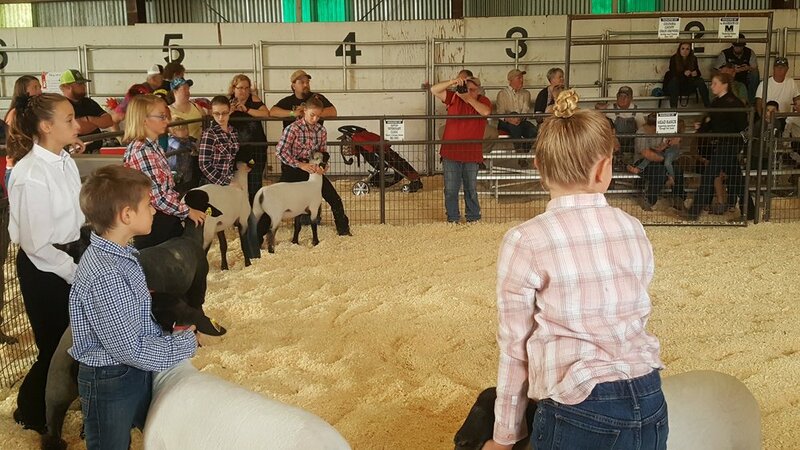 Three full days of events, food, competition, livestock, exhibits and activities for the whole family. 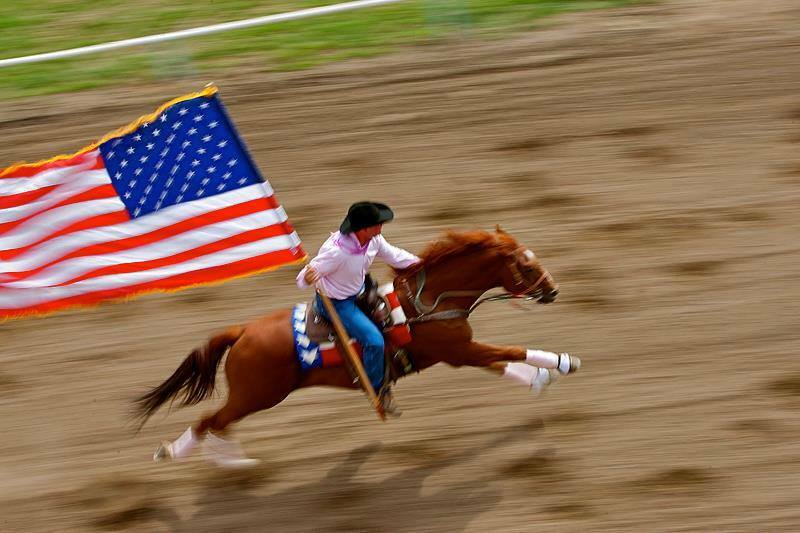 Don't miss this years Championship Jackpot Rodeo at the Columbia County Fair in Dayton, Washington! Come watch one of the greatest shows on earth! *Buckles for top performance in EVERY EVENT!